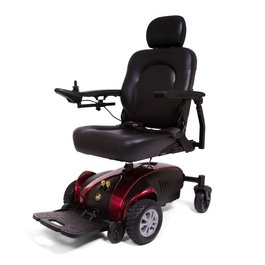 The Jazzy Select 6 incorporates sporty design and performance features for a truly unique ride experience. 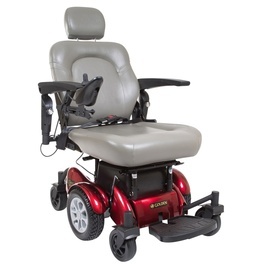 Pride’s patented Active-Trac ® Suspension combined with six wheels on the ground and an innovative articulating beam allow for superior performance indoors and out, with added stability over uneven terrain and ramp transitions. 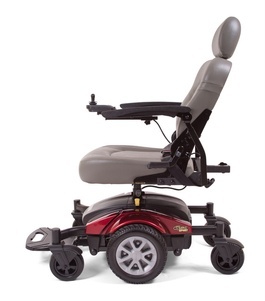 Mid-wheel drive provides the tightest turning radiuses in their class and caster wheels absorb the shock of obstacles, offering outstanding handling and control. 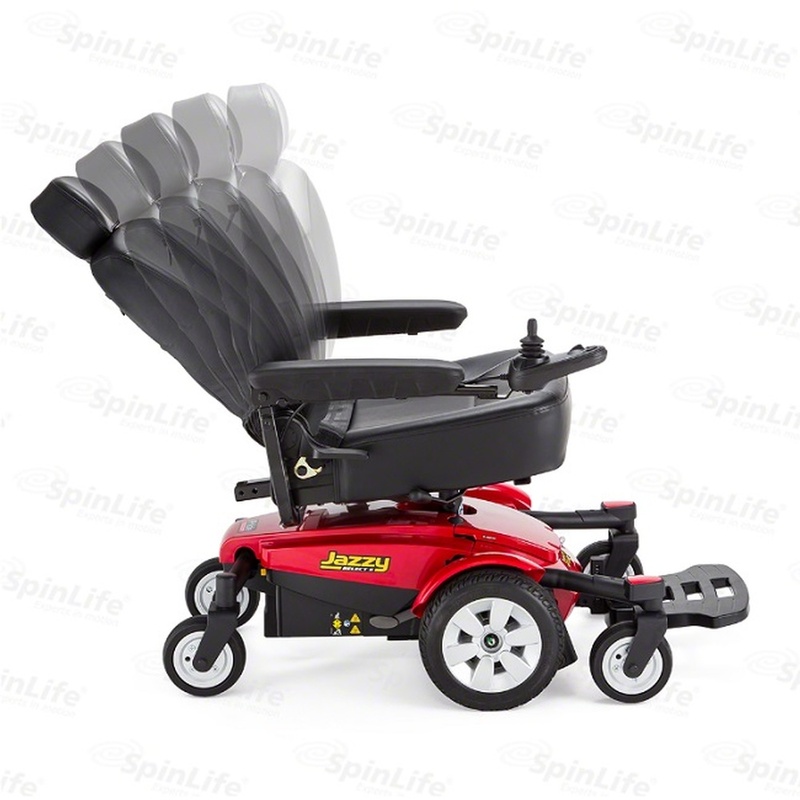 Enjoy a sporty design that combines with powerful performance for an electric wheelchair so distinct, it can only be Jazzy®. 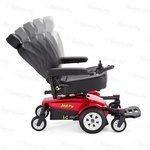 The Jazzy® Select 6 motorized wheelchair offers an array of great features in one unique package for outstanding reliability. 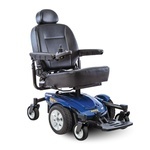 Pride’s patented, Active-Trac® Suspension ensures added stability over uneven terrain and ramp transitions. 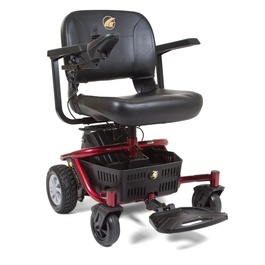 This power wheelchair features mid-wheel drive, for the tightest turning radius around corners, doorways and the smaller areas of your home.